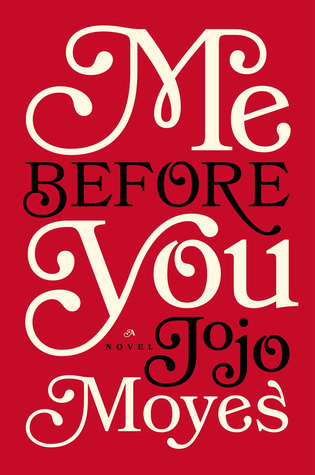 I haven’t read Me Before You yet but the movie trailer looks so heartbreaking. I may give the book a read if I find time this summer. Great review! I definitely recommend it! I devoured the novel in a matter of days. Thanks for stopping by! I had an extremely similar experience to you. I bought this book at a bank book sale probably a year or two ago, and then saw the trailer and finally read it. It was so good. I totally agree when you said that it wasn’t pretentious at all. I loved that I didn’t really know where the story was going. I can’t wait to see the movie!